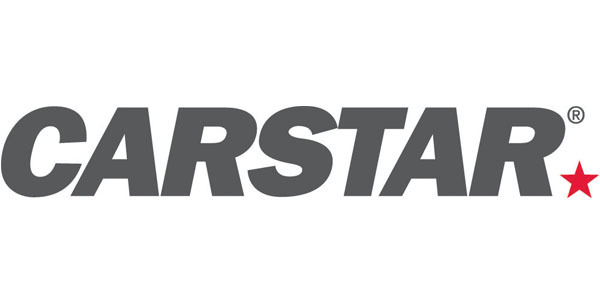 CARSTAR announced it is continuing to build upon its network of collision repair facilities based in auto dealerships. At the end of 2018, CARSTAR had more than 50 collision repair facilities in dealerships in the U.S. and Canada. This trend is expected to continue in the coming years, as dealership owners look to improve their collision repair facility performance and profitability. Today, nearly two of every five franchised dealerships operate collision repair centers, the National Automobile Dealers Association (NADA) reports. At the 2019 NADA show held January 24-27 at the Moscone Center in San Francisco, CARSTAR had an opportunity to showcase its powerful resources from auto dealers from around the world. “As automobile dealerships focus on driving their sales and profitability in the very competitive new and used car market, they are looking for other dealership services to build their business,” said Michael Macaluso, president of CARSTAR. “The fixed operations department, and particularly the collision repair services, represent a great opportunity for improved efficiencies and performance. But most dealerships don’t have the resources to focus on building insurance business, maintaining the latest repair certifications and training standards, and marketing these services.